Are you looking for a talented, well-rounded personal chef to help with meal planning and preparation? 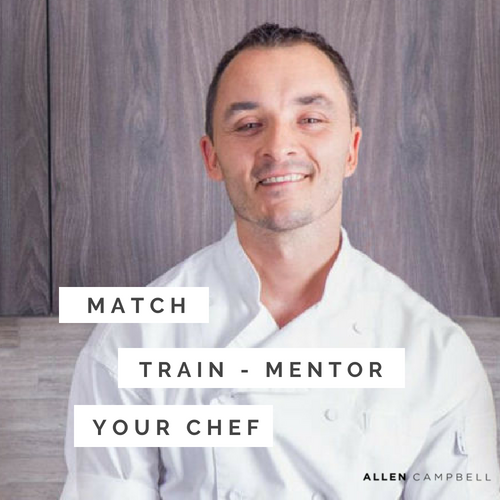 Allen Campbell™ offers chef placement services for individuals and families wanting to make a healthy, nutrition-forward eating regiment part of their daily lives. Allen carefully pairs his clients with top culinary experts that share his nutritional philosophy. The training and on-boarding process ensures that the capabilities of the chef complement specific needs and preferences.